Should Gil Hodges be in the Hall? 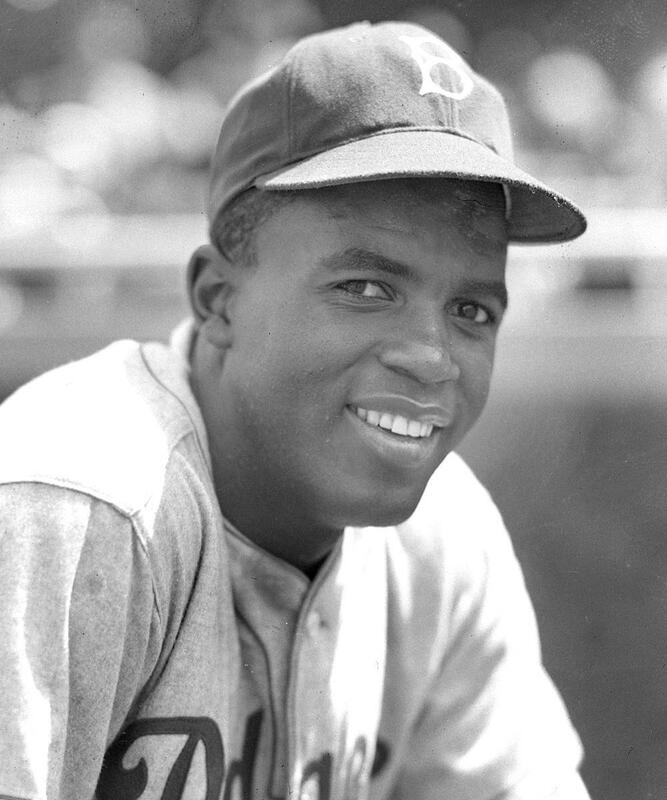 He led all Major League first baseman in hits, runs, total bases, homers and RBI during the decade of the 1950s. He goes on to write that because he will be unable to get the ring for Mrs. Hodges the team needs Gil’s rings size. 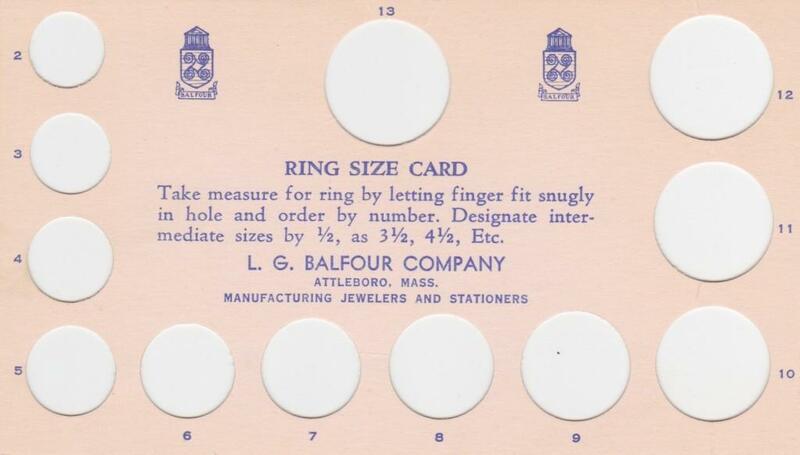 For that he encloses a ring size card. Joe Zeigler enclosed this ring card for Hodges to use to accurately measure the size of his ring finger. The card is from L.G. Balfour Company from Attleboro, Ma. 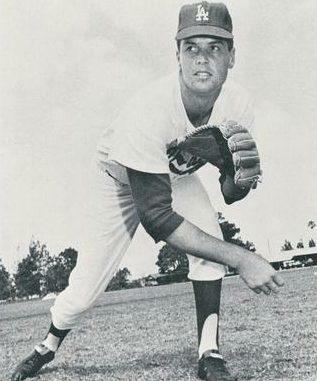 Hodges won the second of his three consecutive Gold Glove Awards in 1958, slugging 22 homers along the way. 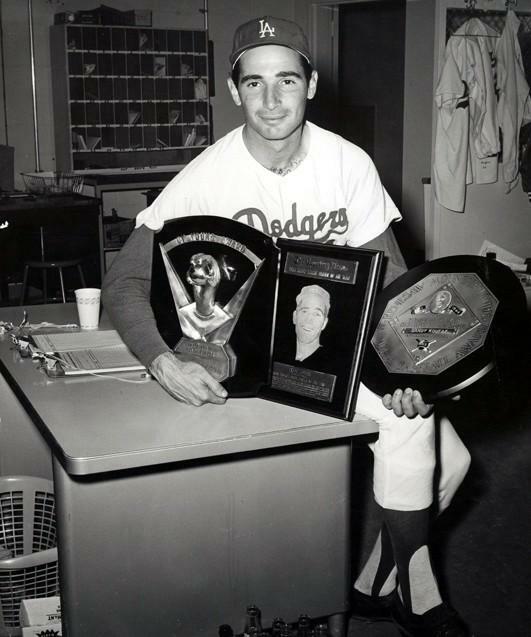 It was his second World Series ring as he helped the Dodgers win their only championship in Brooklyn in 1955. 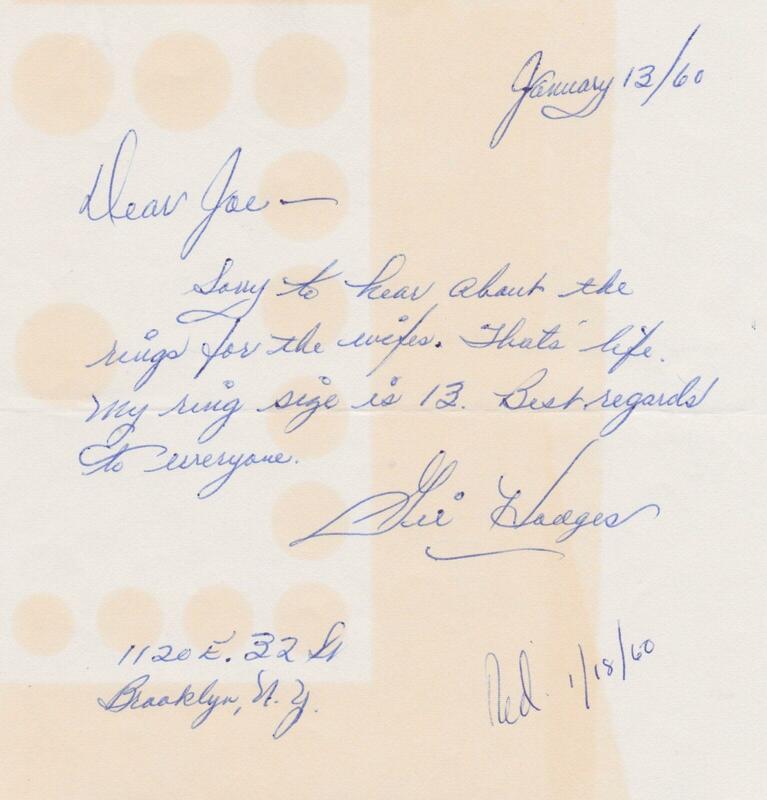 In the collection is a handwritten letter from Gil Hodges dated eight days after Ziegler’s correspondence. 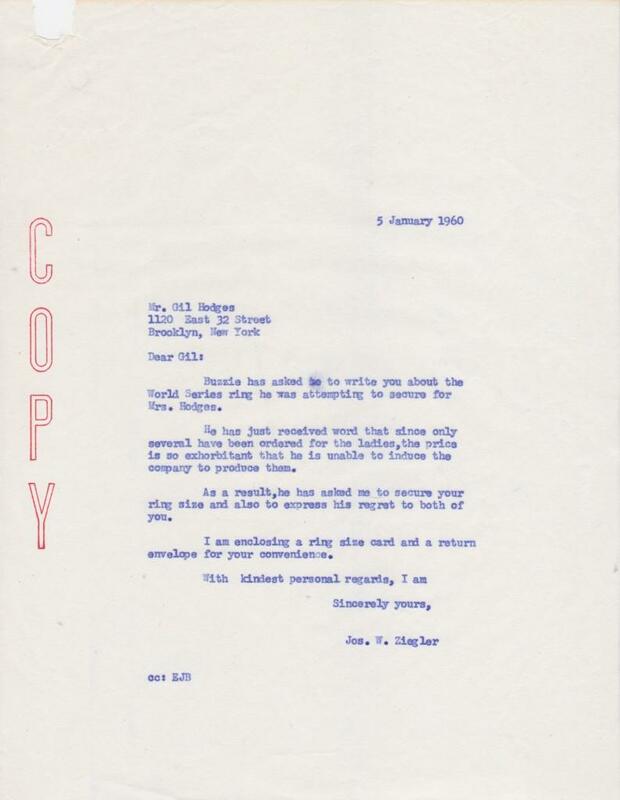 Here Hodges writes, “Sorry to hear about the rings for the wives. That’s life. My ring size is 13. 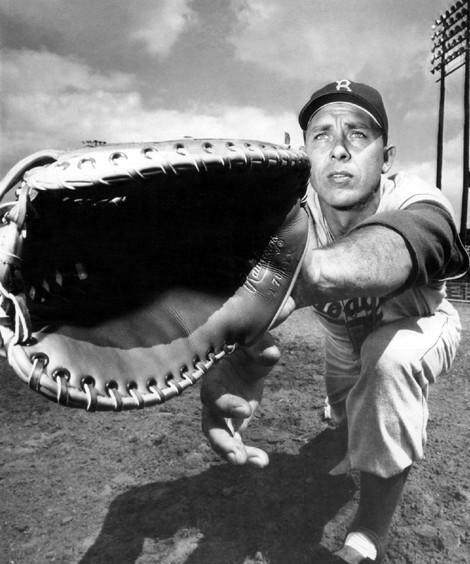 Best regards to everyone, Gil Hodges.” Hodges remains a fan favorite and a strong candidate for Cooperstown. 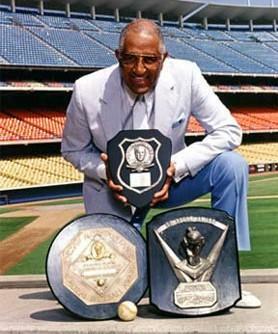 Hodges remains a fan favorite and a strong candidate for Cooperstown. 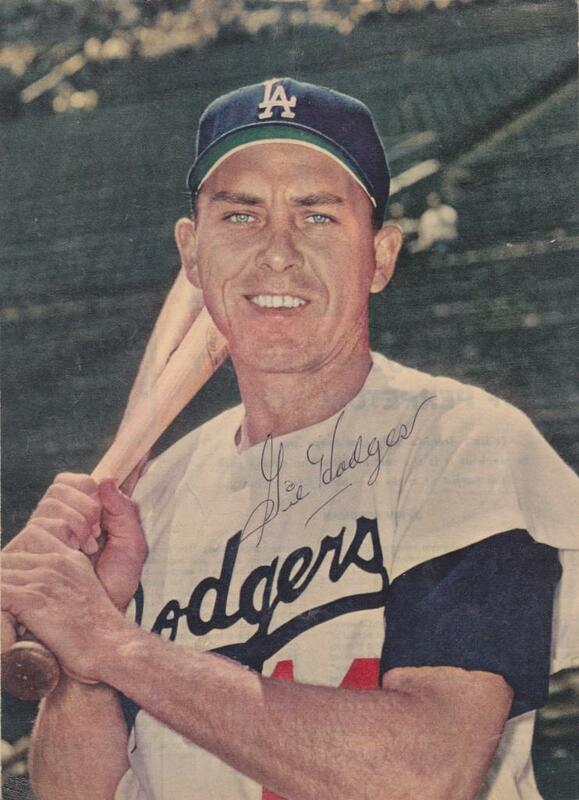 A Sport Magazine photo with a smiling Gil Hodges has the players autograph just above the “Dodgers” script. 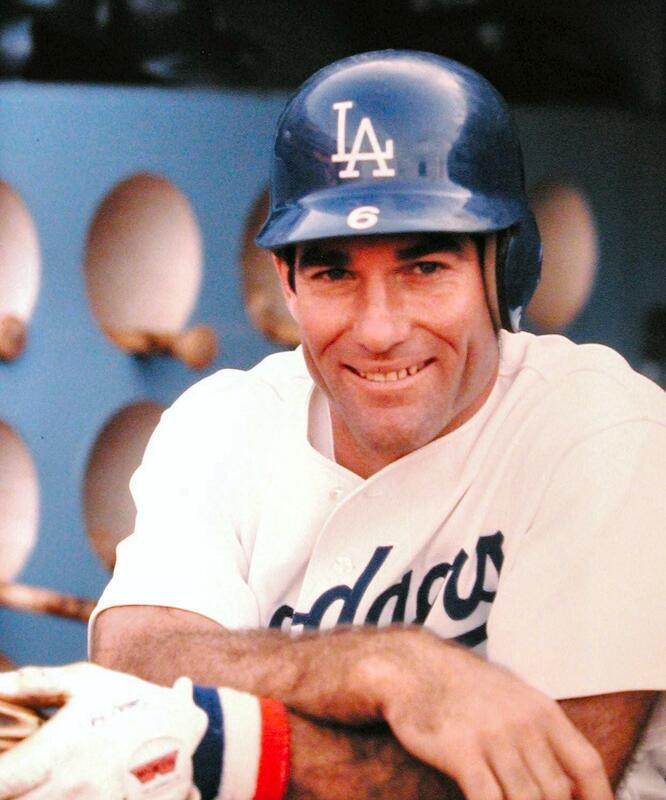 Hodges remains second on the Dodger franchise All Time list for homers (361), and RBI (1254). 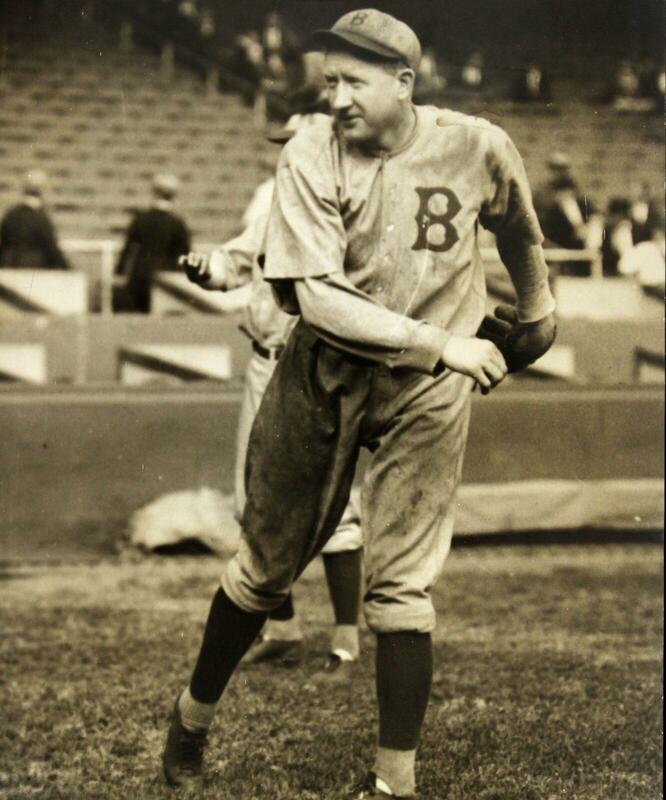 Hall of Fame outfielder Duke Sinder sits atop both lists. Vin Scully was the Dodger play-by-play announcer from 1950 through 2016. Among his personal favorites were Giants Mel Ott, Willie Mays. 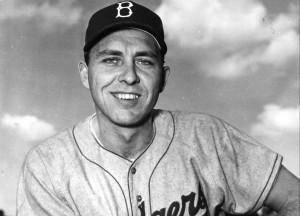 Going back to Brooklyn, Gil Hodges ranked near the top. Scully was clear throughout the years about his feelings that Hodges belongs in the Hall of Fame. 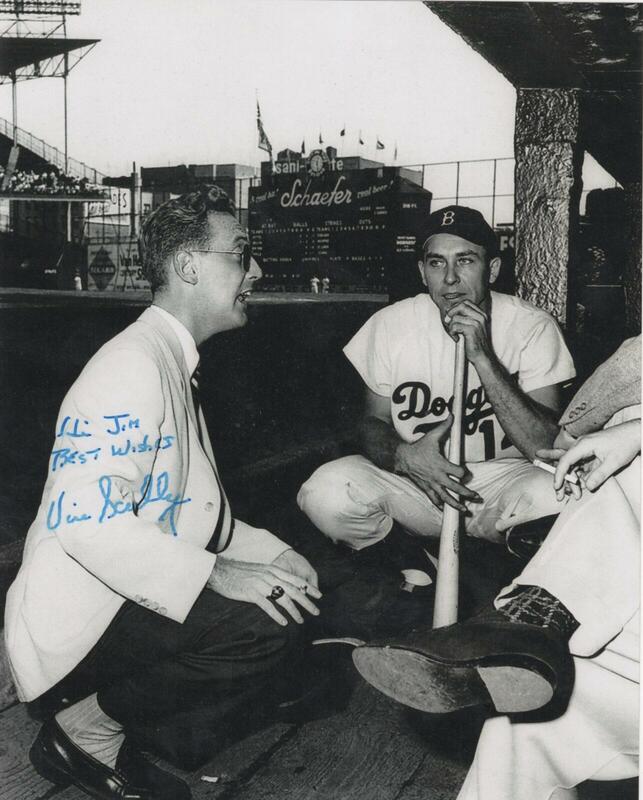 In this photo a young Scully visits with Hodges. Notice what appears to be a 1955 World Series ring on Scully’s finger. Hodges, seated to Scully’s left, is wearing a Brooklyn hat, dating the photo between 1956 and 1958. Scully signed this in his final season as Dodger broadcaster. His hand appears to have grown less steady as evidenced by the handwriting. I truly think that he should have already been in the hall.